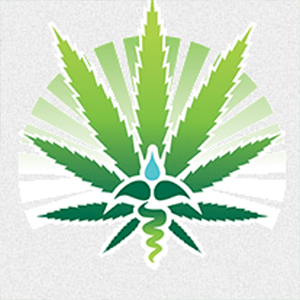 At Sun Valley MMJ Certification Clinic you will receive professional, compassionate, and private evaluation for patients seeking to legally obtain an Arizona Medical Marijuana Card. Their friendly and knowledgeable staff will make sure you feel at home while visiting their clinic and will happily answer all your questions. All of their physicians are licensed and in good standing with the Medical Board of Arizona. At Sun Valley MMJ Certification Clinic the staff will make sure that everything you do is in compliance with the state’s law and medical board guidelines and so that your approval is legal and ethical. If this process intimidates you, there’s no reason for that because doctors and staff at Sun Valley MMJ Certification Clinic will make the process of obtaining your card as simple as possible. Within 10 business days, you will receive your card in the mail! When you come in for your appointment with the doctor, you will get the full review of your records, and be able to discuss your condition and history. The doctor will instruct you on the proper use of medical marijuana and answer any questions you have.